There are big things happening everyday–right here in downtown Franklin! Julie Walton Garland of Walton’s Antique and Estate Jewelry, located in the heart of America’s Favorite Main Street, was recently hand-picked to serve on Facebook’s U.S. Small Business Council for 2017! 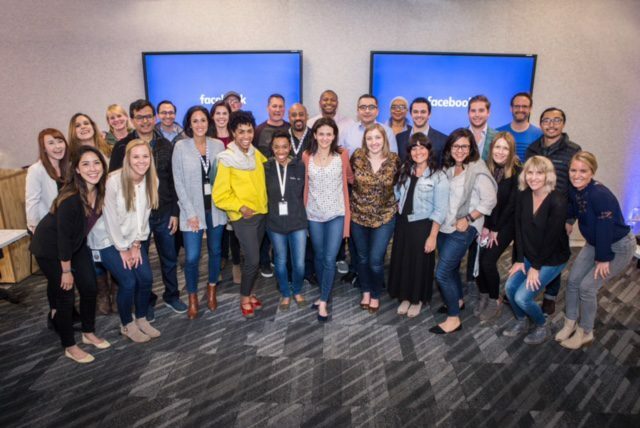 While participating in Facebook’s Boost Your Business panel held last year in Nashville, Julie connected with the company’s small business experts, who provided tips and tricks on Facebook’s best practices and strategies for success. A year later, the company sought Julie out again due to her business’ activities and advertising success on Facebook. After a series of interviews, the social media platform (which boasts five million business advertisers!) selected Julie to serve on the Small Business Council– a huge honor! 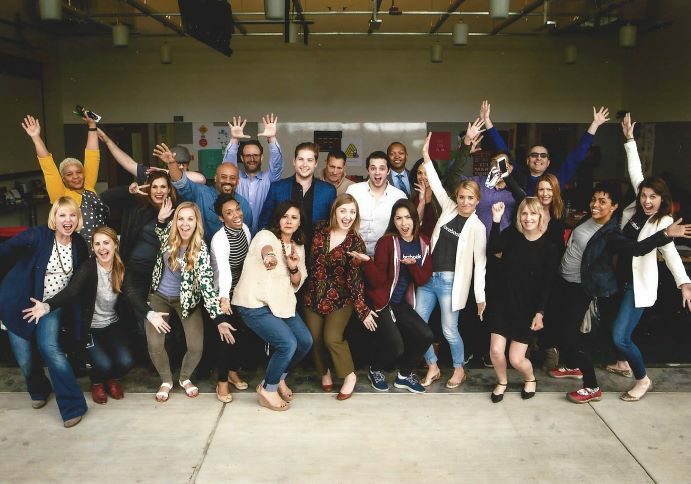 This is Facebook’s fourth Small Business Council; the program first launched in 2014. Facebook has since created small business councils in India, Brazil and Germany—and plans to announce councils in more countries later this year. The council consists of 11 small businesses from all over the country with the goal to provide constructive feedback on new Facebook products and small business solutions. 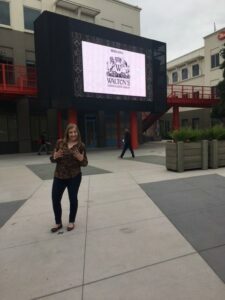 As a part of the program, Julie recently traveled to Facebook’s headquarters in Silicon Valley, where she met with Facebook’s advertising experts and other entrepreneurs who have used Facebook effectively for their businesses. She is excited to share her knowledge with other small business owners right here in downtown Franklin. Experts also stressed the importance of integrating video into marketing and advertising efforts. As a part of the program, each small business owner met with creative teams, who provided feedback on their business’ current advertising strategies and offered feedback and advice. Julie was inspired to launch a new social media campaign for Walton’s, titled “Love Stories.” The campaign features three different Walton’s couples and is specifically targeted on Facebook to people interested in weddings and who follow certain bridal outlets. Julie is a huge proponent for using social media to promote small businesses like hers. Speaking of connecting with people from far away, Walton’s Antique and Estate Jewelry is launching their first online store on Thursday, April 20! They will ship anywhere in the U.S.
We are so proud of Julie for being selected for this honor! We can’t wait to watch your business grow!